Developer Treyarch has confirmed Call of Duty: Black Ops 4 not having any single-player campaign at all. 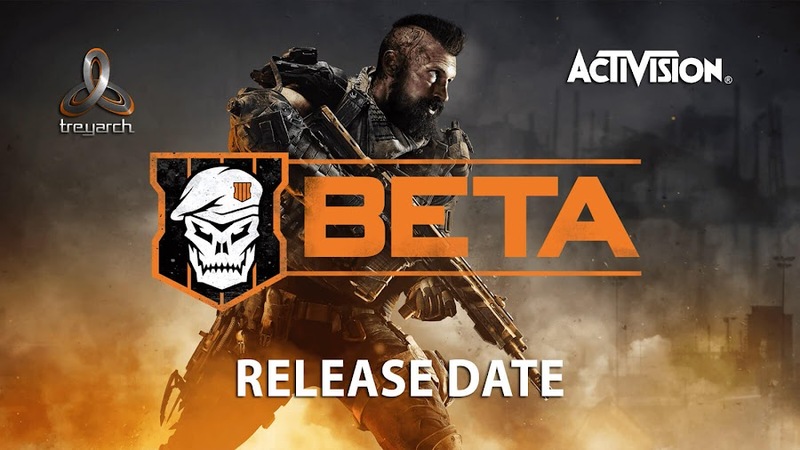 Finally a long running wild-goose chase has ended as Treyarch and Activision has released some trailers of their upcoming Call of Duty: Black Ops 4 on a community revel event today! With that this popular first-person shooter sub-series is making its return with their fourth installments. All the rumors on battle royale, jetpacks and zombies finally came out to be true and look like; the developers have put a lot of their effort on this project, because all of those clips were amazing. Check out this cinematic trailer for CoD: Black Ops 4 that highly emphasize on playing as a team. In other words, its Multiplayer mode. Just because Activision has decided to shift their focus on multiplayer doesn't mean that they are abandoning single-player mode permanently. The overall change they are introducing us to is exclusive for this year’s game. 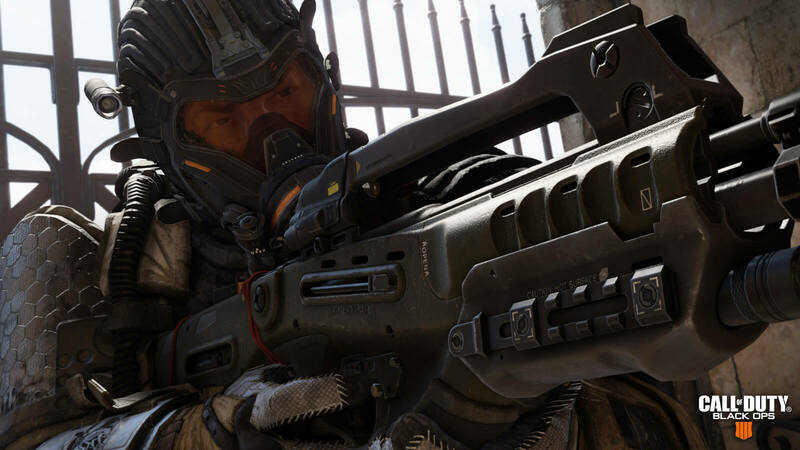 Future Call of Duty titles will return to what people consider as the roots of the franchise. Meanwhile, you are all welcome to enjoy some high-paced futuristic setting action with guns blazing and flame-throwing at enemies to blow them up alongside your teammates. Shooting through walls and bringing down helicopters in battlefield will soon make you realize that your every shot counts. Your healing is no longer automatic and so, using your special recovery button will be as vital as it is to reload frequently. Combat system is mostly ground based and weapon customization is one of the primary aspects. There are attachments unique to your guns that cannot be shared with all class. Treyarch made sure that you would become trigger-happy playing this one. We now want to take peak at some Zombies action that Call of Duty: Black Ops 4 has in stores for us. The first clip takes us to a medieval age setup in a gladiatorial arena with flesh-eating beings of the supernatural. Yup, that's what they are. 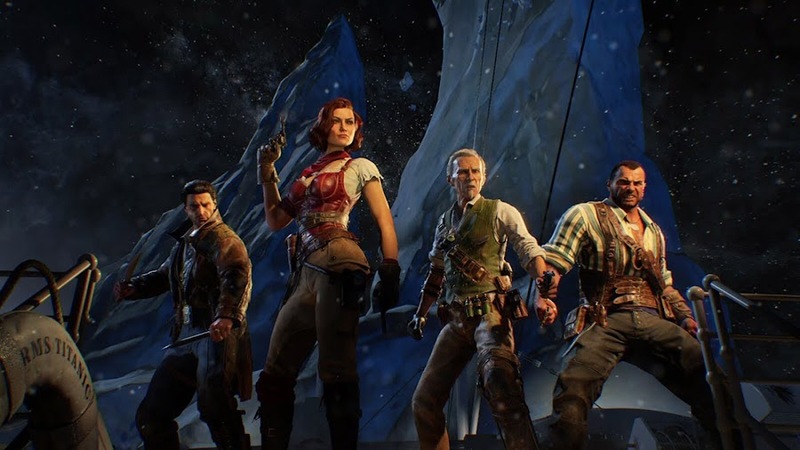 Black Ops 4's cooperative Zombies mode is perhaps what Treyarch offers us as a compensation for replacing story mode. You can play Zombies mode as solo with AI-controlled partners or in a four-player co-op like always. There goes your substitute for single player mode and all four heroes are exploring brand-new storyline as they travel back in time to fight those hordes of undead menaces. At launch, the game will offer three different Zombies experiences set apart from previous games. Second trailer takes our time travelling heroes to a cruise setup of what seems like Titanic, where they work together to secure a relic that can unleash those ravaging terrors on Earth. Since Treyarch never had a plan to do a traditional campaign, adding back-stories for Zombies mode is sort of nice. 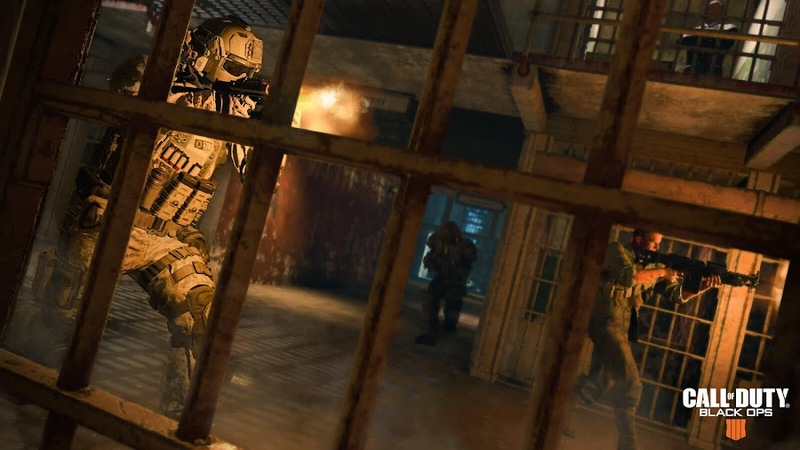 Plus, there will be limited time events and special challenges for players to take part in squads or with aid from team members controlled by bots. Have we mentioned that these campaigns can also be tweaked with some added customization options? They do. Also, the rumors on the game not having a single player campaign turn out to be true all along. 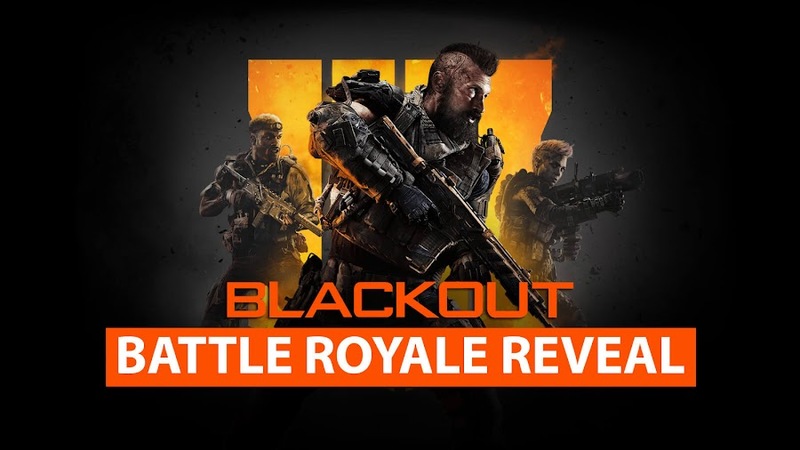 Which brings a brand-new a battle royale mode in its place called Blackout and you do know how this genre of games works by now, right? Of course you do. 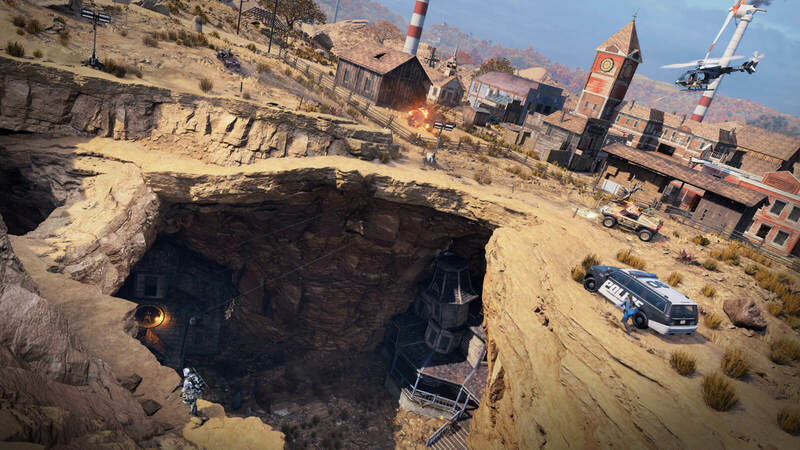 If you do remember Nuketown map from Call of Duty's Black Ops franchise, then the one that features in this mode will blow your mind as it is the biggest map in entire series till date. Time for trend to take over tradition. 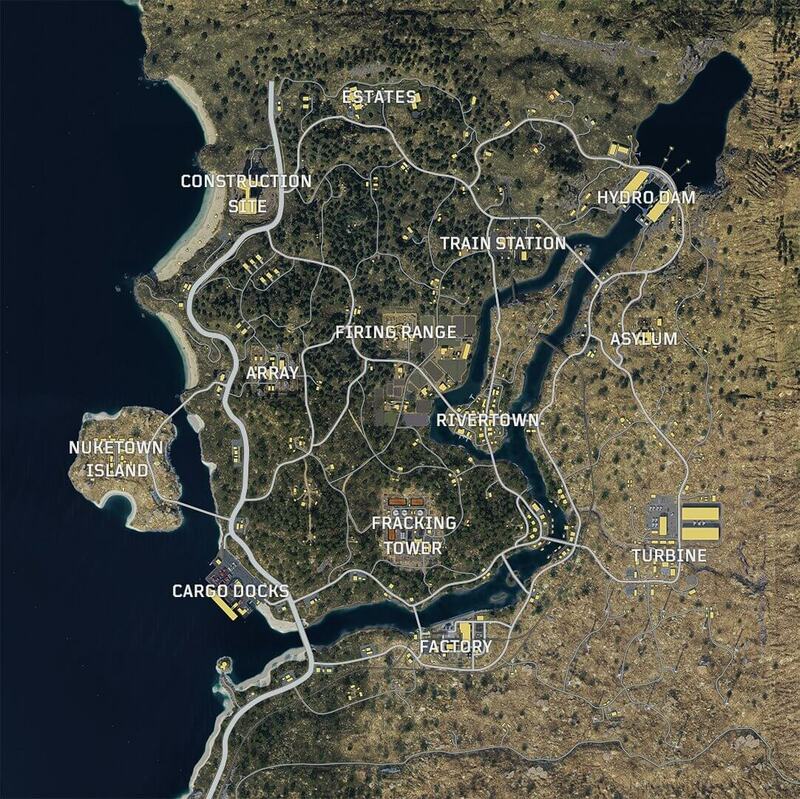 If running through a desert map buck naked with a frying pan in Playerunknown's Battlegrounds or shooting people hoping around in Epic Games' free-to-play Fortnite makes you think that you have seen all there is to see in battle royale, then Blackout mode from Black Ops 4 will open a whole new world in front of you. Reportedly, they are to add characters, map locations and weapons from all previous titles to this one. The action will take place on ground, sea and air to expand your reaches even further. Apparently, whatever glimpse of features we have witnessed says that the developers did what they could to fill the emptiness of a single-player campaign. Also, zombies are to appear in the middle of this chaos, which will be a lot more exciting and more intense for players. However, the multiplayer aspect will have some narrative after all and most possibly, the new battle royale mode Blackout is going to make PUBG and every other last-man-standing shooter look pale in comparison for sure. 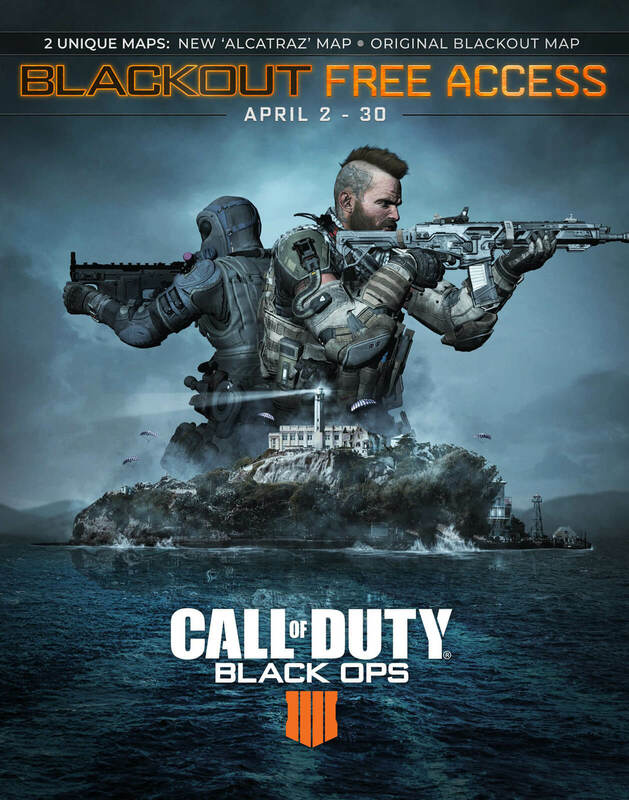 Upcoming first-person shooter Call of Duty: Black Ops 4, a sequel to Call of Duty: Black Ops III is all set to release on October 12, 2018 for PC, PlayStation 4 and Xbox One. Being the 15th release from mainstream Call of Duty series, the game sure is taking a giant leap and all parties involved are trying to make sure that it has some solid values for being one of the most replayable games ever. 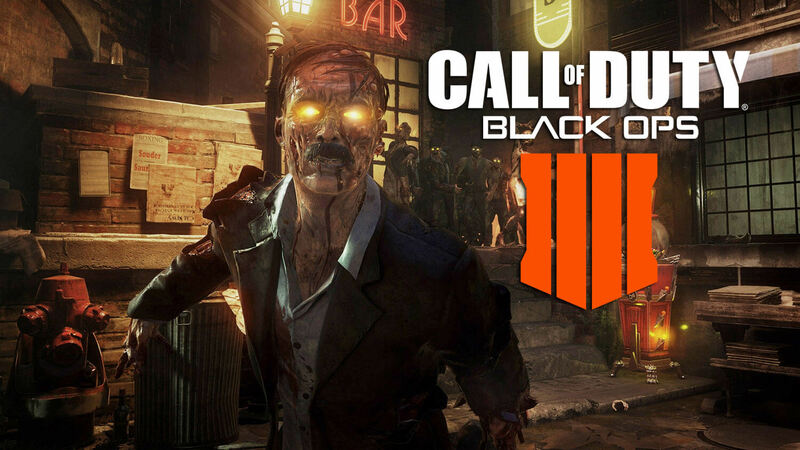 Treyarch and Activision is bringing back popular Zombies mode in upcoming Call of Duty: Black Ops 4, confirmed by E3. 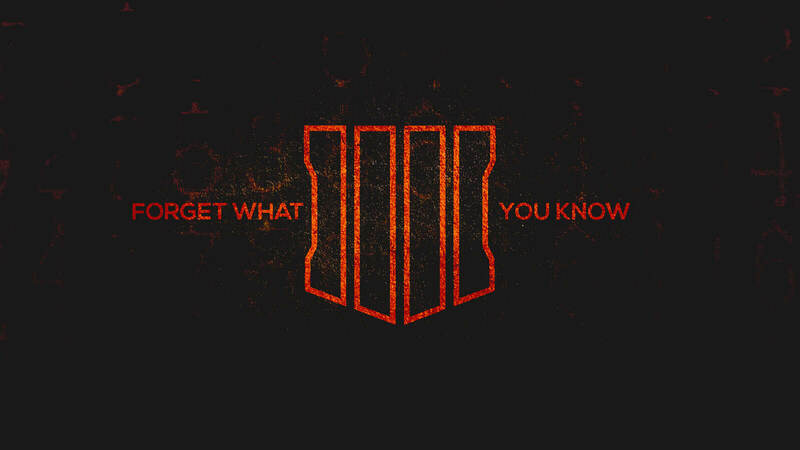 Though developer Treyarch and publisher Activision remained very secretive about their upcoming Call of Duty game of 2018, many details has already been leaked online before every official announcement they made. 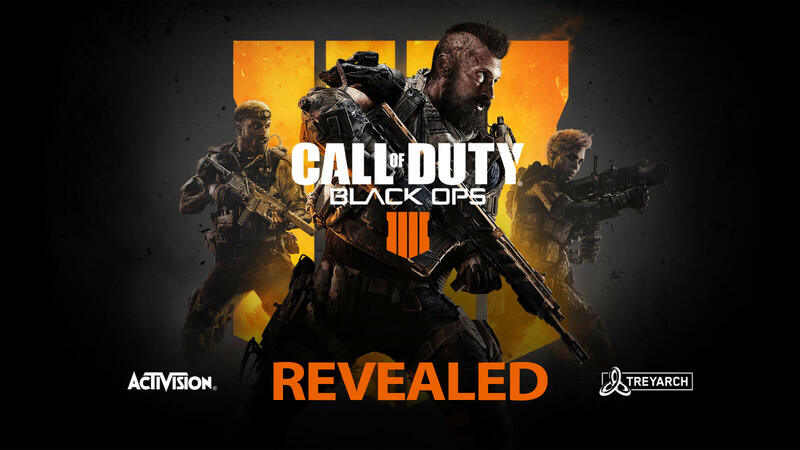 Call of Duty: Black Ops 4 is the fourth game from Black Ops series and there will be an official reveal for the game next week. 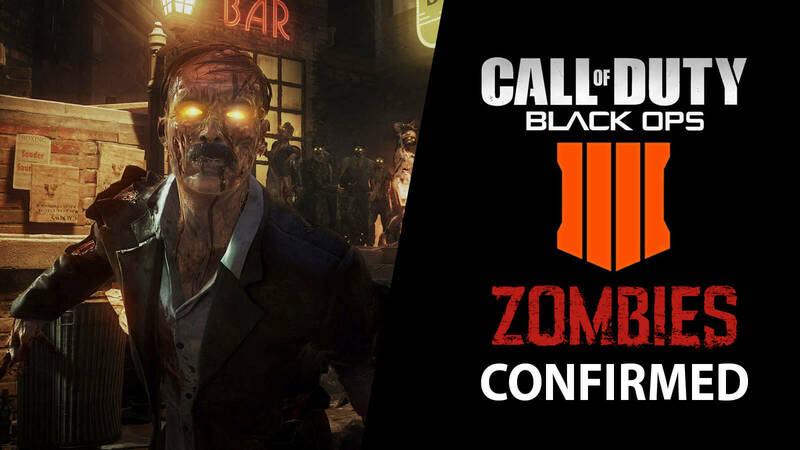 There has been speculation about whether or not it will feature a Zombies mode and thanks to an advance Tweet by E3, we know now that there is one. Today, the official E3 Twitter account has tweeted and confirmed about a Zombie mode being there in CoD: Black Ops 4. 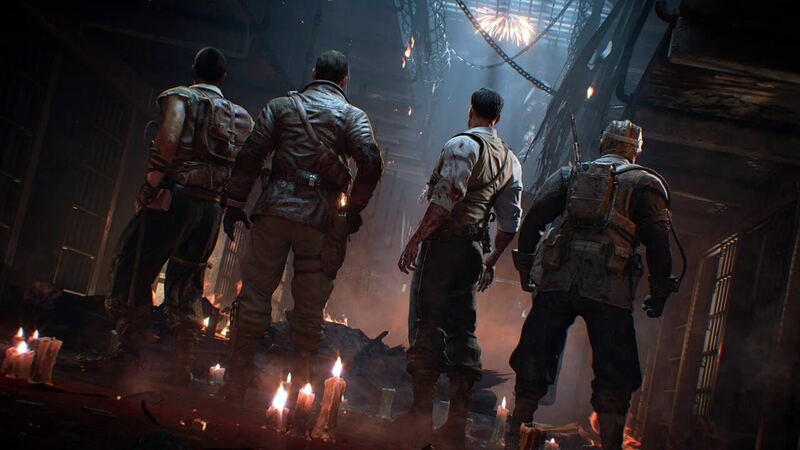 Plus, members off Treyarch team will be there to talk about the series with fans and that's when they will discuss what is waiting for everyone in the Black Ops 4 Zombies mode. With that, they just confirmed about the mode that players have assumed being in the game ever since the rumor of the game announcement stars flying around a few months ago. 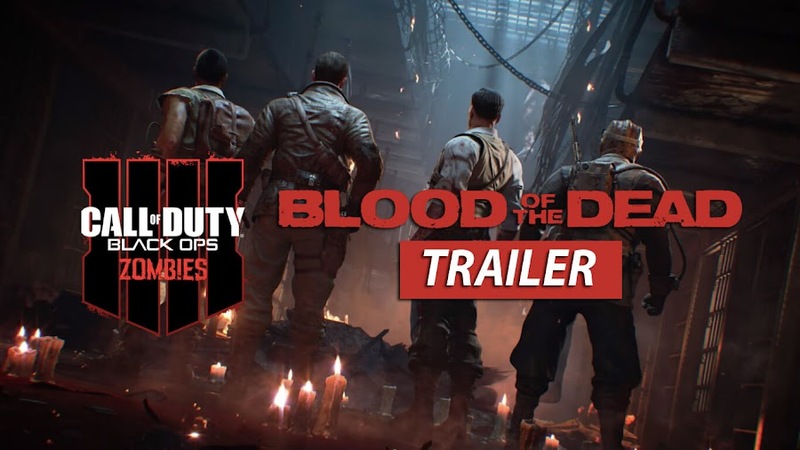 Now, having a Zombies mode in Call of Duty series these days shouldn't be very surprising because this is a tried and tested formula that people loves. Including the mode in previously released WWII and Infinite Warfare proved to be very successful. Besides, Treyarch actually pioneered Nazi Zombies thorough Call of Duty: World at War in 2008 first before its inclusion in Black Ops series. So, we would've been very surprised if they decided to ditch it now for some reason. 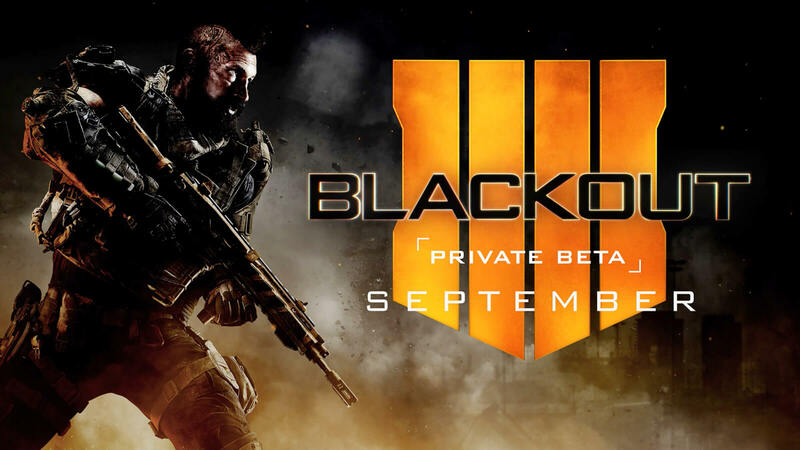 A first-person shooter, Call of Duty: Black Ops 4 will be released in October 12, 2018 to play on PC, PlayStation 4 and Xbox One. 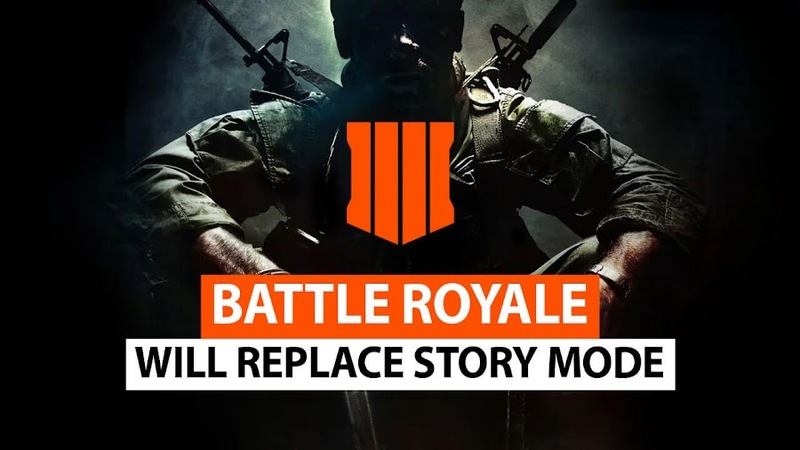 Earlier, we came to know that this installment will not feature a story mode and it will be replaced by a Battle Royale mode but there was no official announcement to back that up yet. Since the source of that information has a record to be right in the past, it might eventually turn out to be true after all or maybe it will be revealed as a hoax. We will find that out for sure on E3. Although, Call of Duty: Black Ops 4 won't have a solo campaign, it may have Battle Royale to replace story mode. Battle royale has become such a crazy trend these days in video gaming industry since the dawn of PlayerUnknown's Battlegrounds that every other developer is either considering developing a battle royale mode for their game or just create a whole game on that idea. 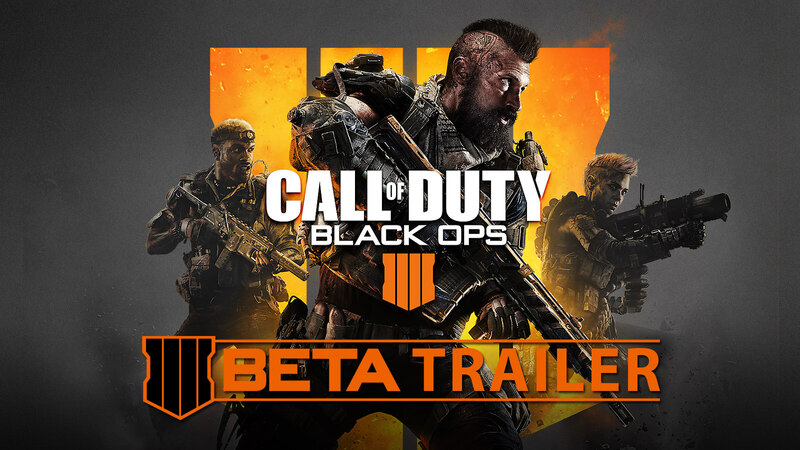 This craze has gotten so out of control that even Activision’s upcoming first-person shooter game Call of Duty: Black Ops 4 is also having this mode by ditching their classic single-player campaign. 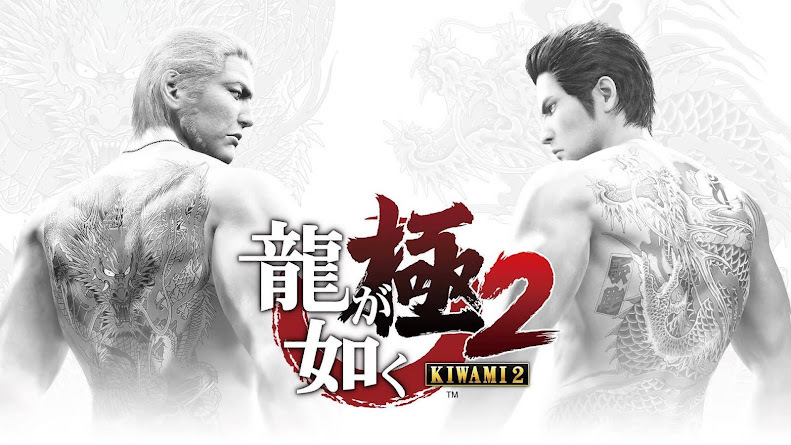 This genre is multiplayer combat in last player standing fashion and that gives the entirety of it a new twist in flavor. 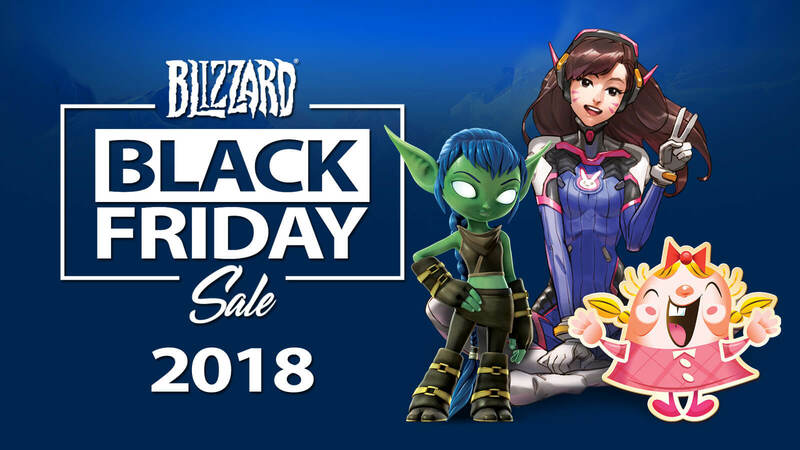 Games like Fortnite and PUBG are already dominating the category as well as the market with new limited-time events, while many other are just thriving with their poor rip-offs and waiting to get sued. 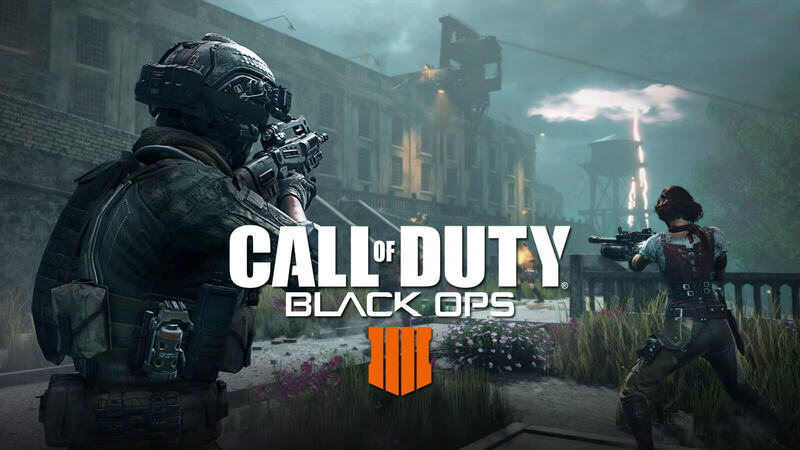 Call of Duty has been moving into diverse direction with time and Black Ops 4 may be just another move into a new path but compromising story mode in favor of battle royale is a very bold idea. 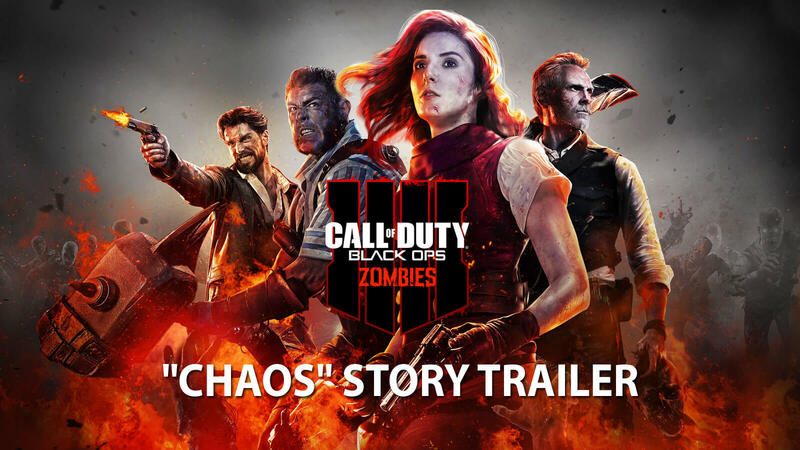 Previously, Activision has always been stating that CoD franchise is all about story based campaigns and now simply abandoning it for upcoming Black Ops 4 is quite self-contradictory. 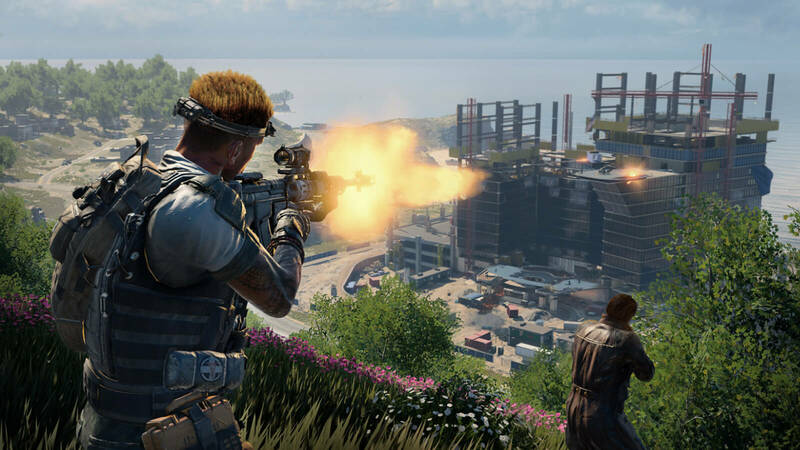 They have just assigned Raven Software to create a battle royale mode that can also fill up the void created by leaving single-player mode behind. Various sources suggest that they simply got rid of the campaign because it will not be ready within their announced deadline of October, thus the idea of last man standing shooter idea came in. Many who are slamming the developers for this move need to remember that its predecessor Black Ops 3 also released a feature-limited version for PlayStation 3 and Xbox 360, where campaign was left out. 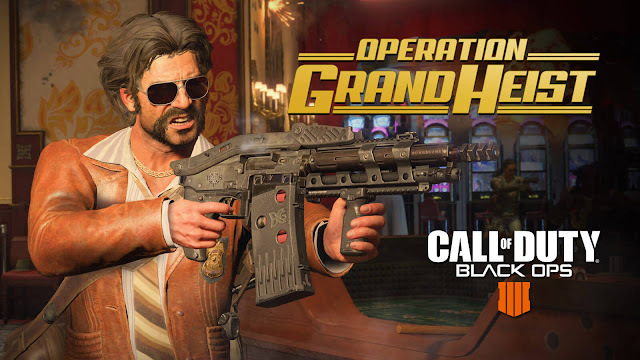 Activision never openly admitted how well that particular edition did but seeing Black Ops 4 coming out without a single-player mode tells us that it wasn't that disastrous at all. On top of that, the publisher is well aware of how people are going nuts for battle royale these days and still want more. The new tagline for Call of Duty: Black Ops 4 even says, “FORGET WHAT YOU KNOW” clearly hints they are very confident about dropping one of their key components for this Call of Duty sub-series. All we left to see now is rival series title Battlefield V following their same footsteps like everyone else. Fans of death-match type gameplays will be very excited in these initiatives but traditional story oriented gamers will be greatly deprived. 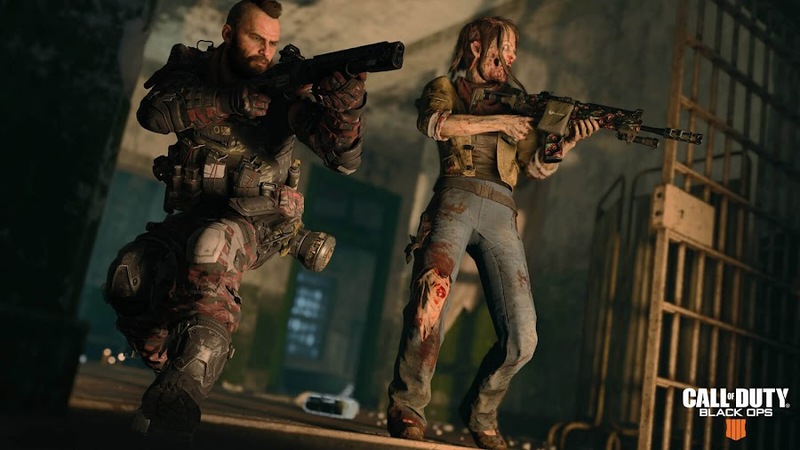 Instead of traditional single-player campaign, Call of Duty: Black Ops 4 will focus on multiplayer and Zombies mode. After Call of Duty: WWII dominated major consoles and become more successful than it hoped for, everyone was wondering what 2018’s Call of Duty title will be. 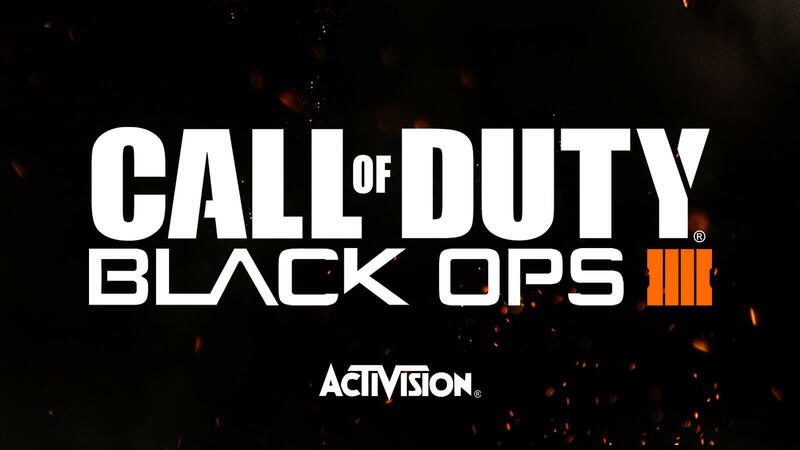 Then we received an announcement after some speculation that Call of Duty: Black Ops 4 is going to be this years' CoD game. 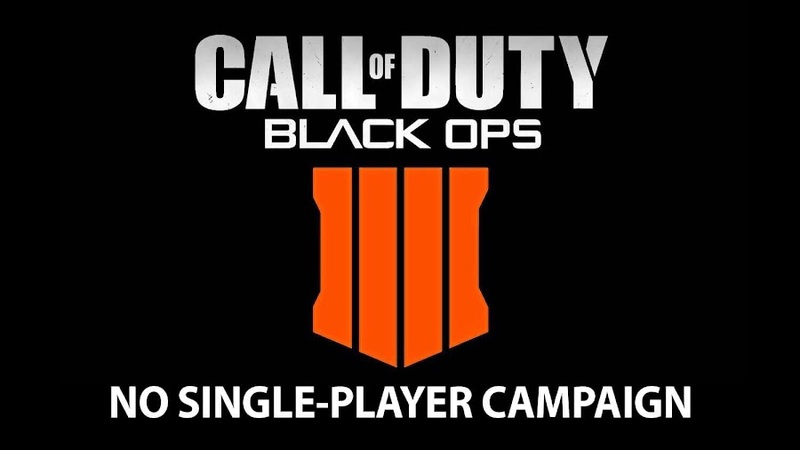 Many who are a fan of single-player mode from this series are going to be quite disappointed as upcoming Black Ops 4 won't have any campaign as such. As latest installment from Black Ops franchise, single player mode will entirely omitted from Call of Duty: Black Ops 4 by Treyarch. 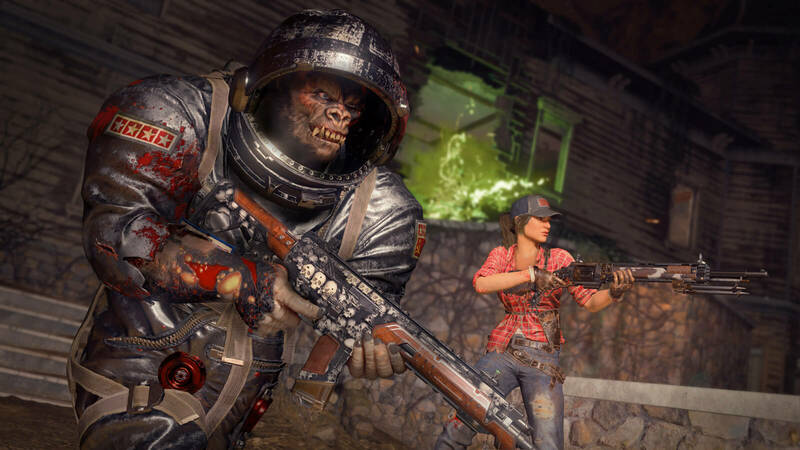 Although the development team is ditching on their traditional campaign mode, they are concentrating their multiplayer modes as well as series’ popular Zombies mode. 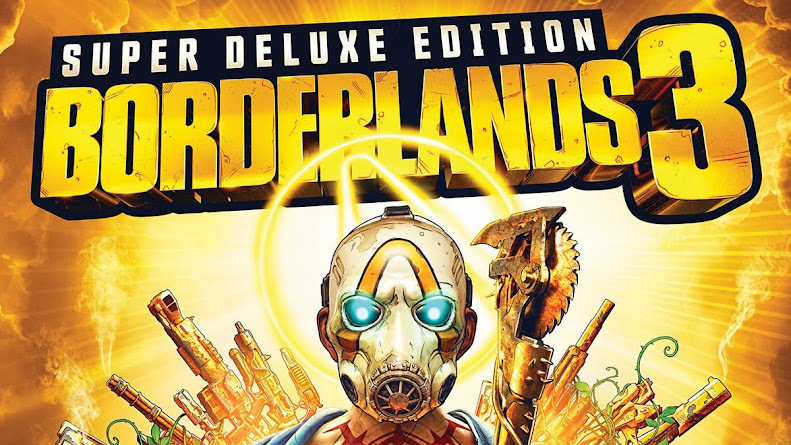 As their expected release date approaches, developers realized they won't be able to finish single-player campaign within deadline and then chose to focus on other priorities. Besides, focusing on multiplayer and Zombies mode will leave a huge vacuum that needs filling with something and the studio is planning more content for it. However, the actual plan is still under wraps and we all will have to wait until May 17 for Call of Duty: Black Ops 4 to be officially revealed for everyone. Only then perhaps, they will drop some more detail on the game but we can't tell for sure if that will make it up to the disappointing fans to move on with that decision or not. Lastly, this sudden change of their trend could also mean that it has something to do with forthcoming Call of Duty titles. We know that, Call of Duty: Modern Warfare 2 is getting remastered but it might not feature multiplayer mode. Maybe publisher Activision, who also is bringing Black Ops 4 doesn't want one of these games' successes to overshadow another and give them a hard time. If this is what causing all these changes then both games are just missing some great aspects because of some irrational prediction. Developer studio Treyarch begins their journey with the spin-off series by debuting Call of Duty: Black Ops in 2010. From the very beginning, they kept this sub-series a bit unique by taking a different course of setting the game's plot focusing on a crisis of near-future time. Single player campaigns become very popular among players and so are the multiplayer modes. 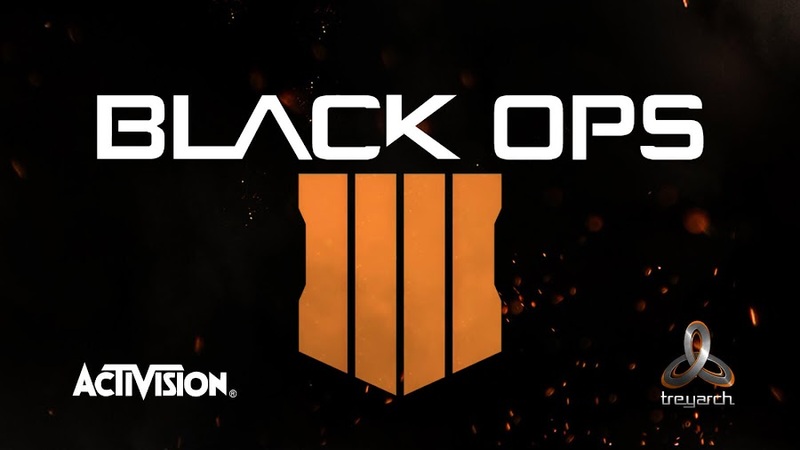 Because of their idea of breaking stereotypes in each title, we sure are in for some surprise when Black Ops 4 finally drops. 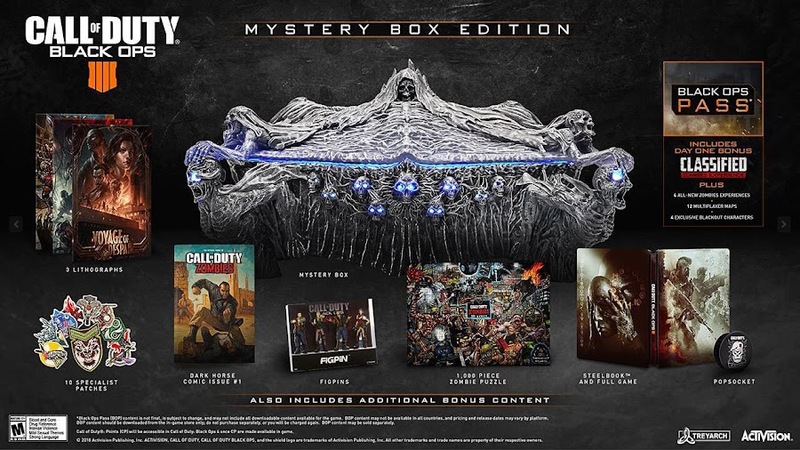 From the look of things, it is getting apparent that we are getting Black Ops 4 as a Call of Duty series installment this year. 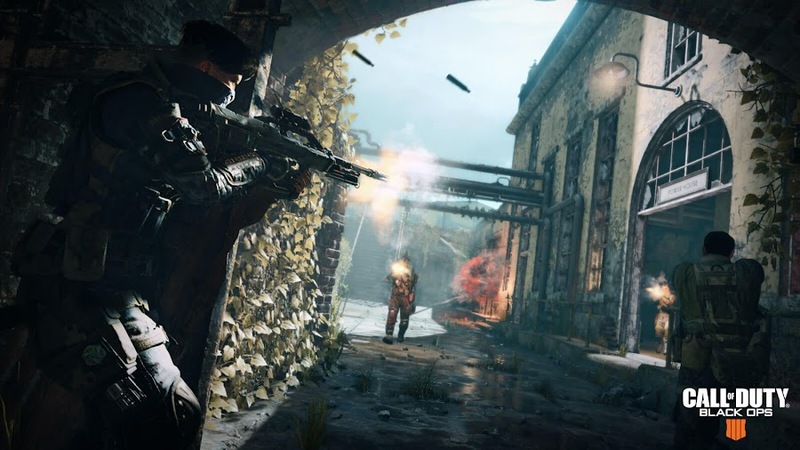 Last year, publisher Activision teamed up with developer Sledgehammer Games to take the franchise to the core with Call of Duty: WWII and the game ended up being the bestselling console game for the publisher. This way, they were able to make up for the failure of the last installment of the series; Call of Duty: Infinite Warfare. 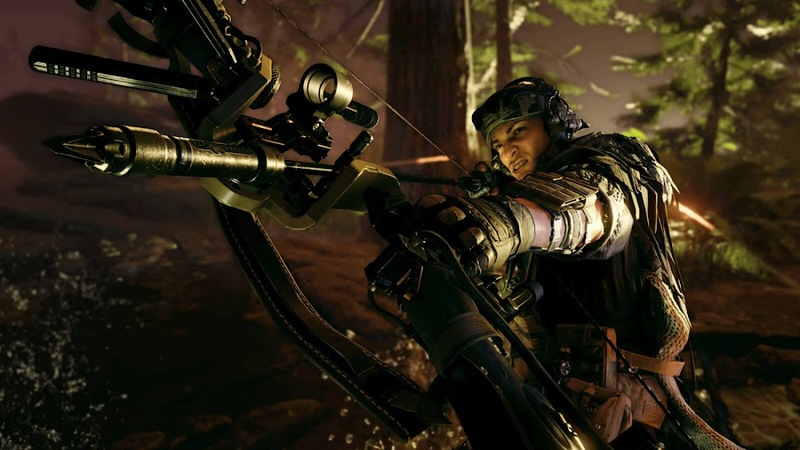 Setting up the game to a futuristic world in CoD: Infinite Warfare only degraded the first-person shooter while their business rival EA Dice has secured the market competition in 2016 by taking a soft reboot of with Battlefield 1 for their counterpart first-person shooter string. Call of Duty: WWII was able to do damage control in time and their added multiplayer gameplay with new features have saved the day. Now that 2017 is over, Activision is looking forward to have a blockbuster 2018 and that hints us towards the next Call of Duty game, which as par the rumors are going to be Black Ops 4. These rumors may seem like out of the blue but it all started when video games journalist and an industry insider named Marcus Sellers have taken Twitter to announce that developer Treyarch is up to bringing the sequel and it is going to be Black Ops 4. If you think Marcus' claim was not legitimate enough then we got more evidence hinting at Black Ops 4. 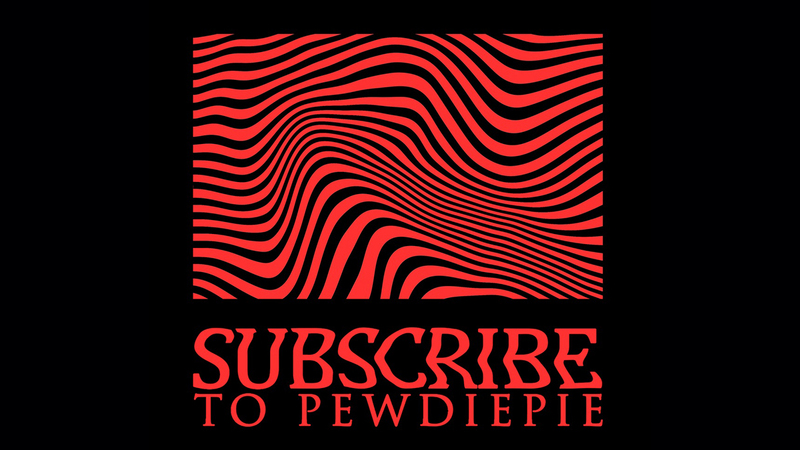 Check out the short clip below where player James Harden of Houston Rockets showed up wearing a cap that has a logo on it, which very much resembles to the Black Ops III logo but there is an additional tally added in the end. 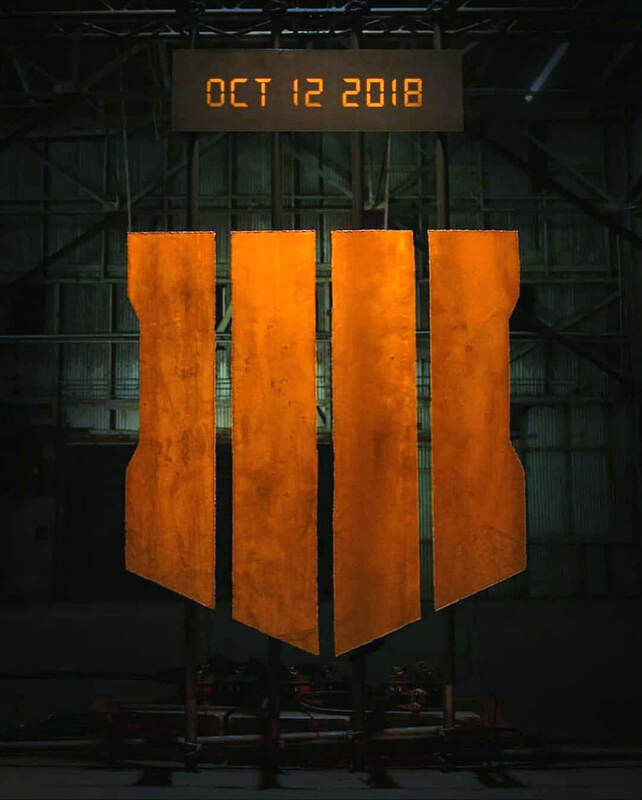 Though we know that the roman numeric for 4 is IV, we still are not sure if this is the official logo for Black Ops 4. 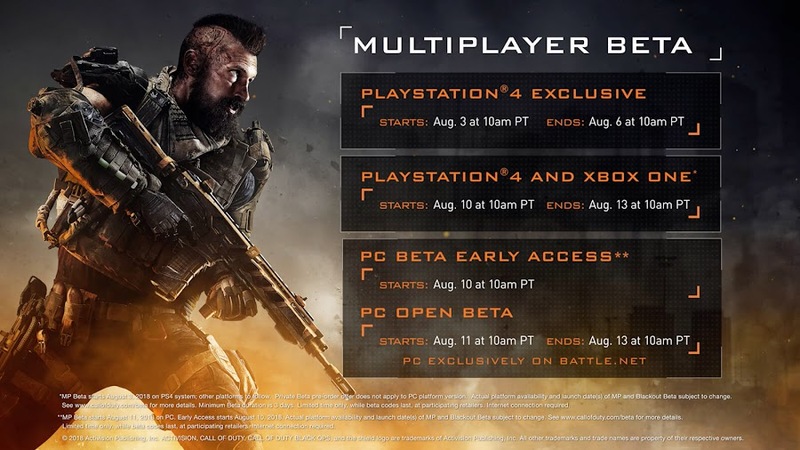 However, we still lack any confirmation from Activision or Treyarch about if any of this is solid info to rely on. The series generally switches between Infinity Ward and Treyarch to develop their distinctive Call of Duty titles. By creating Advanced Warfare in 2014, developer studio Sledgehammer Games gets into the mix and started making Call of Duty games for the last three years. So, Treyarch will most likely take their turn at the franchise in 2018 and Call of Duty: Black Ops 4 seems to be their comeback card. Activision is probably on the track of breaking their tradition of extending a series over a trilogy as they usually does. If that is the case, then this is the first time for them to go that way and it also means that Infinity Ward may come up with Call of Duty: Modern Warfare 4 next. While these are all just speculation, fans will surely love for them to bring a few rules to release more new games each year.